Your existing username and password for MyNutrikids.com will remain the same at mySchoolbucks. If you have any questions about these new services, please feel free to contact my office at 845-526-7847 ext 1321 or by email at Dimarsico-Cara@aramark.com. Best wishes to everyone, for a great school year. Click on the link in Step 1 to look up your students and add them to your household. You will need your child’s 9 digit power school id number to set up an account. Click on the link in Step 2 to make a payment. Please note that you cannot access your child’s lunch balance from Powerschool. 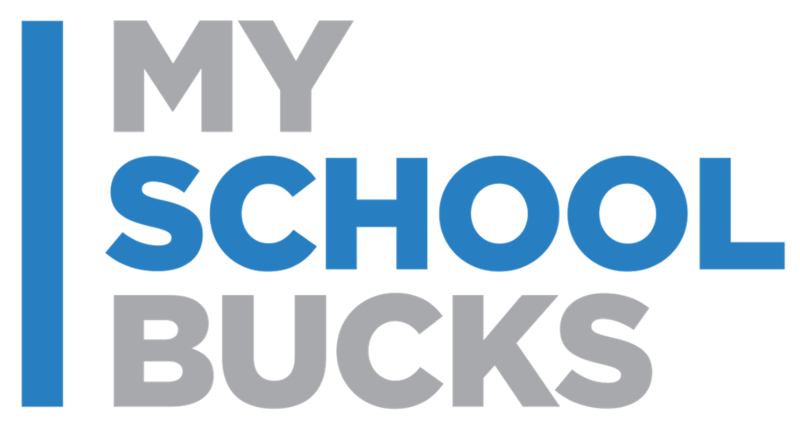 You must log onto myschoolbucks.com in order to view lunch account information.